MAGICAL toys, ranging from a Harry Potter wizard training wand to a unicorn that 'poops' glitter, dominate this year's list of the predicted best-selling toys for Christmas. 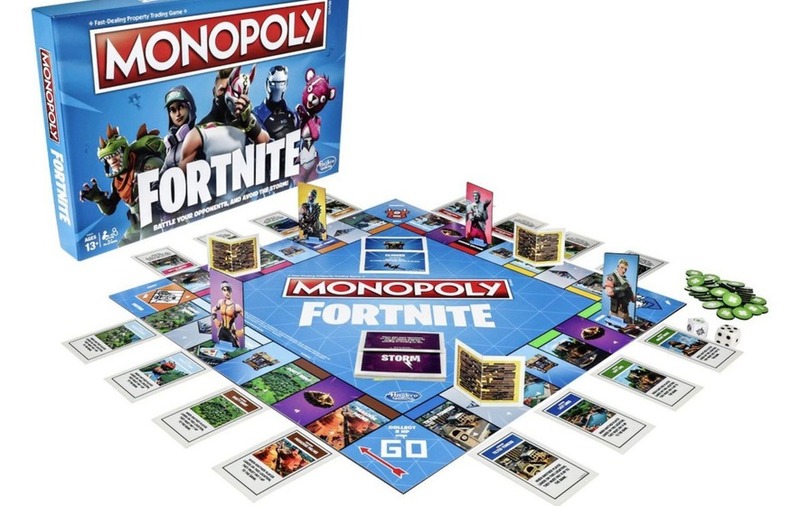 But while most of this year's DreamToys – which are selected by a panel of retailers and industry experts – are expected to remain in stock until Christmas, the one item in the top 12 that's already in short supply is a combination of an old favourite and a new gaming phenomenon – Monopoly Fortnite. The new version of the Monopoly game – which isn't about what players own, but how long they can survive – is already out of out of stock in many toy shops. "Looking at the top 12 toys, there's really good availability at the moment, apart from Monopoly Fortnite," says Gary Grant, chair of the DreamToys committee. "We have a fantastic range to suit every budget this year, with three quarters of the list under £50, representing real value for money in these uncertain times." The top 12 items are aimed at the age groups most toy retailers cater for, which is mainly 0-8 years, and Monopoly Fortnite is the only item in the list which is for the 12+ age group. "We're not trying to say that a Fortnite game is relevant for a six-year-old," says Grant, "but the reality is, it's our top-selling game, and of the selected top 12, it's the main item you can't buy already." Grant recommends that parents who want to get the game for their children this Christmas should buy it now, or pre-order if it's not in stock. "It's attracting teens and adults into toy shops, and it gets the teenagers off a screen," he says. Christmas is a hugely popular time to buy games, and Grant says 80 per cent of the toy industry's games turnover comes in the eight weeks before December 25. "As there's huge parental concern about kids constantly looking at computer screens, games are popular, because they're mostly family games and they involve a bit more human interaction." As well as Monopoly Fortnite, the longer DreamToys list features a games section, which includes Strictly Come Dancing The Board Game. 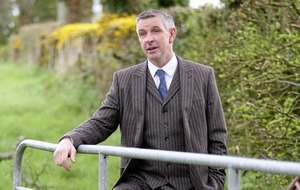 Grant says the game is already very popular and is likely to be in short supply nearer to Christmas. 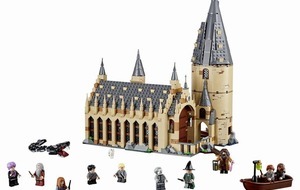 Kids can build a Hogwarts four-level tower, featuring a movable grand staircase, a potions room, a treasure room with a chest, and a turret featuring the Mirror of Erised. The hall also includes 10 Lego minifigures. Grant says: "Lego is always in the top 12, but they always innovate and change too. 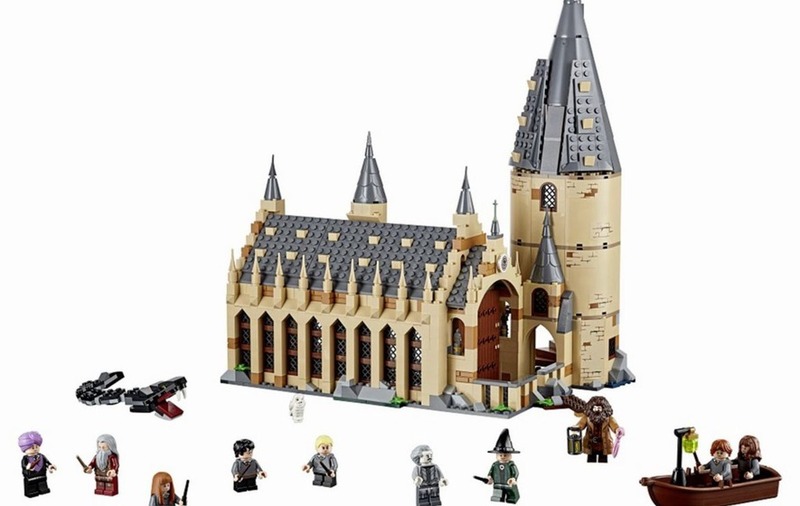 This year's key launch is the Harry Potter Lego range – it's really helped Lego recover from what was a tough year last year." Grant says: "Slime has been a craze, and most of what's been bought has been tubs of green slime for a few pounds. 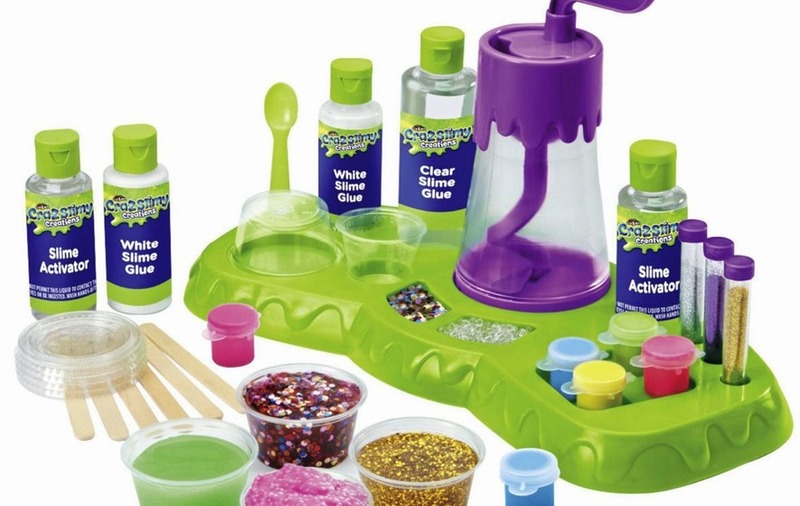 But the Slime Studio gives children the ability to make their own in different colours, and they can add things to it, like glitter. It takes slime to another level and will have wide appeal this year." 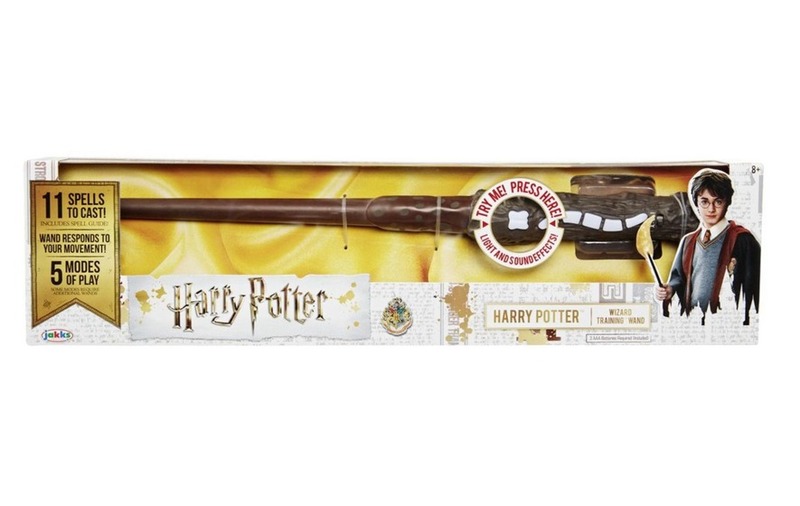 Harry Potter fans can cast their own spells with this wand. There are 11 different spells for kids to learn and master, using the included spell training guide, and the wand recognises movement to know when children have cast their spells, and sound feedback that the spells have been cast correctly. Each wand includes five modes of play. 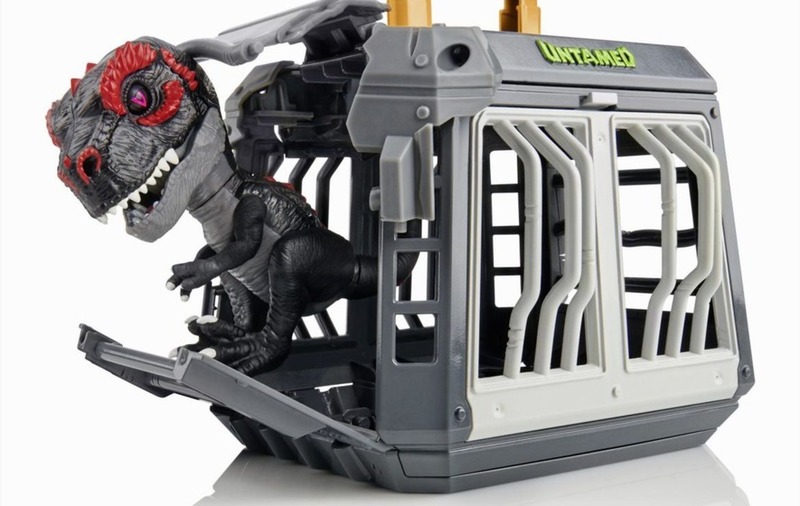 This special cage comes with a T-Rex called Infrared, who has eyes that glow in the dark. Contain him if you can, but if you pull the lever, he'll bust out of his cage. 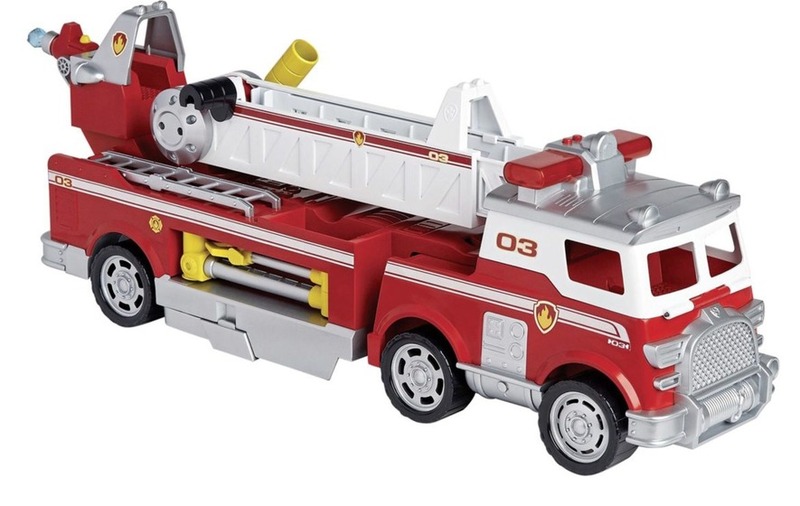 For pre-schoolers, this fire engine is the new Paw Patrol item, and Grant says: "It's everything a kiddie would expect of a fire engine – when the ladder extends, it's 2ft tall. It's got all the characters, it's just an amazing toy and I can imagine two and three-year-olds being really into it – it's such an iconic toy to buy for a child." "The big craze of the year, which I'd almost describe a s a phenomenon as it's been absolutely outstanding, is L.O.L," says Grant. 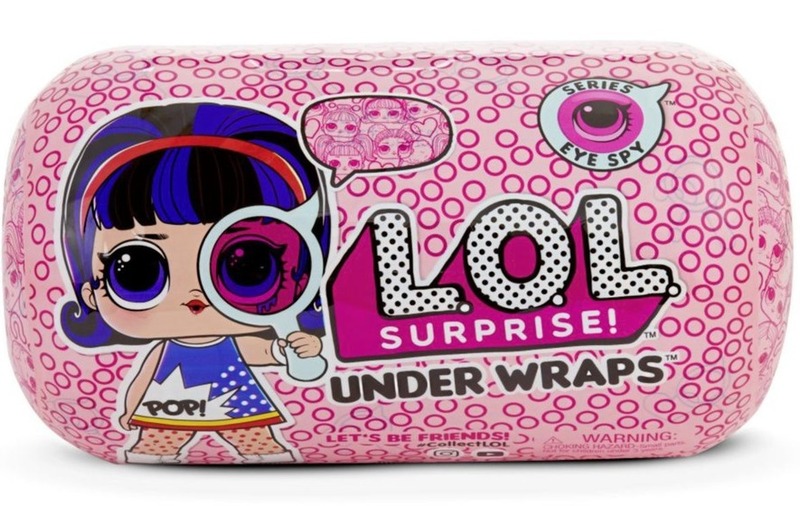 "It's an unwrapping concept, a bit like pass-the-parcel – you strip off the layers and between them, there are different items like a little handbag or a hat that you collect, and when you get to the middle, you generally end up with a doll. "We've picked the unwrapping item for the list, along with the store where children can put all their little dolls. There are items at all price points in the L.O.L. range, including a pet that's just £6." 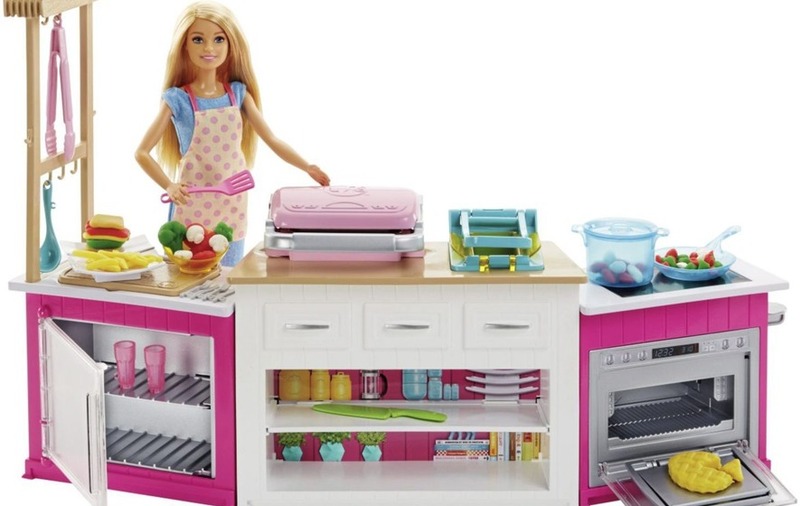 "Barbie's having a really good year this year," says Grant, "and the reason the Barbie Kitchen has caught everyone's imagination is because of all the cooking shows on TV. 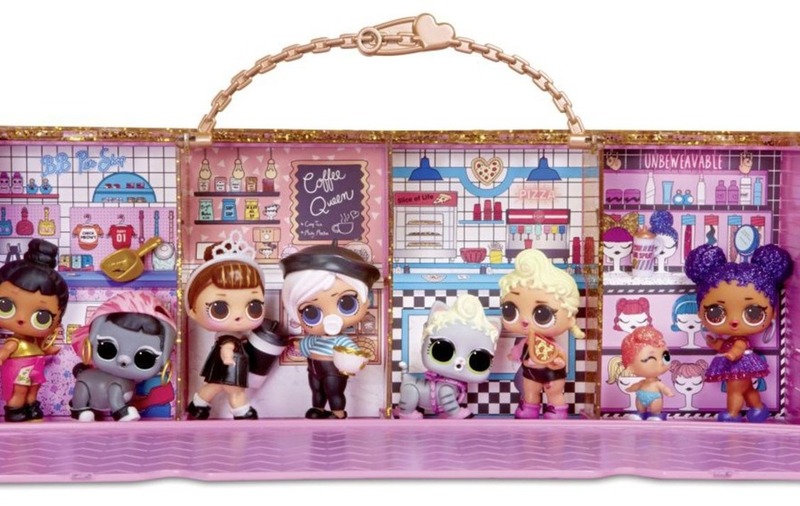 This item comes with all the things you'd need in a kitchen, plus some dough and cutters so you can make things with the dough, plus a Barbie and her apron. It's really in high demand." 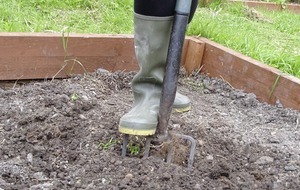 This is a remote-control robot with sensors, that works alongside downloadable programmes and an app. "I can see this also being bought for men," says Grant. 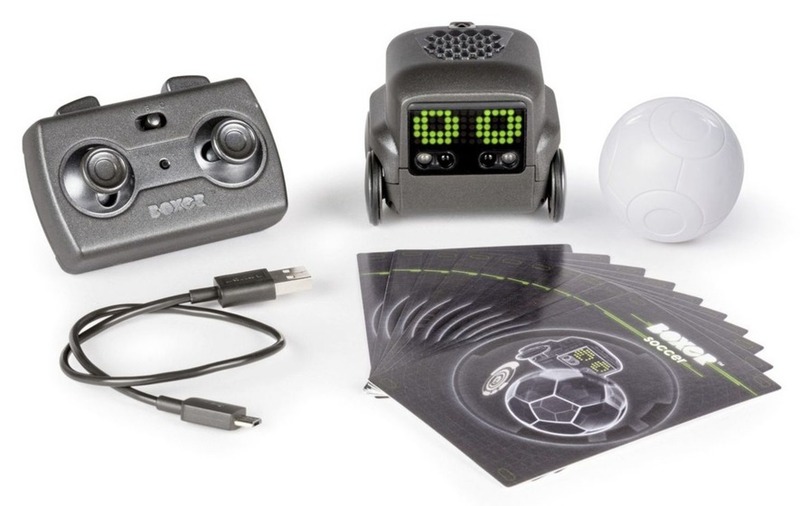 "It's a techie toy that could easily be a 30-year-old man's present, but you could also give it to a seven-year-old boy and he'd be absolutely chuffed with it." There's been a unicorn craze for a few years, and with the Poopsie Surprise Unicorn, "there's a bit of a clue in the name", says Grant. 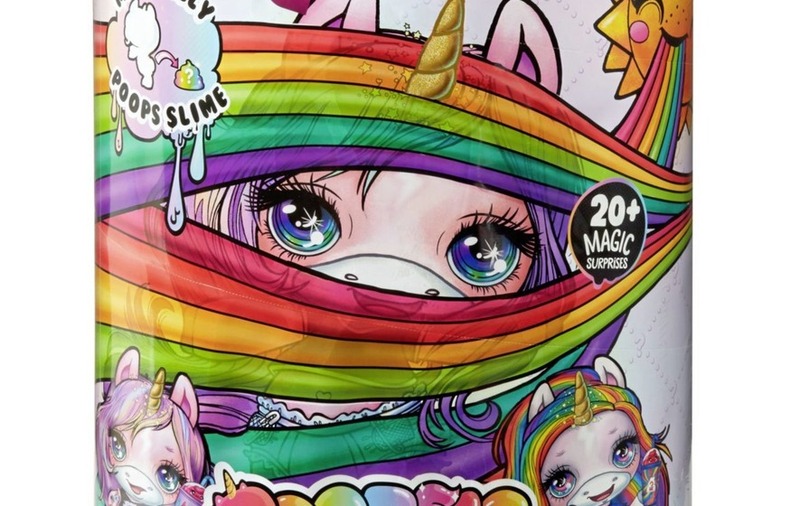 Children unwrap the unicorn, and in the wrapping there are sachets of a compound that can be made up and fed to the unicorn, who then 'poops'. "But, being a unicorn, it's glitter poops," laughs Grant. 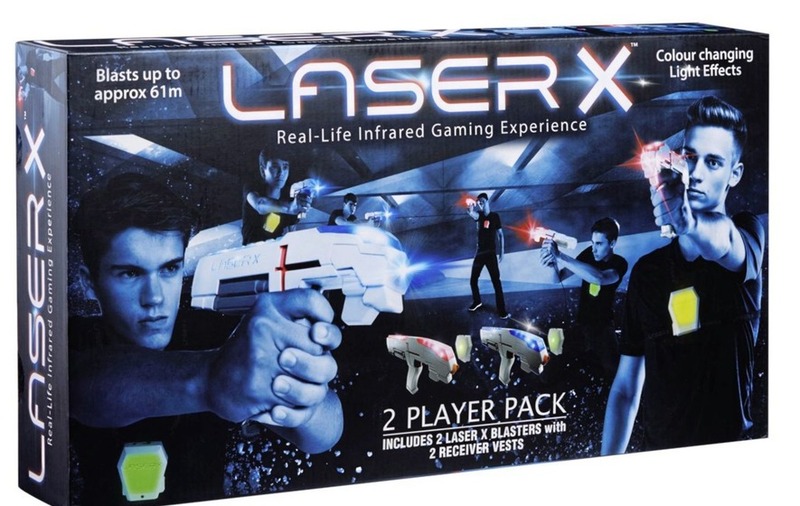 Laser X is a high-tech game of tag, containing two Laser X Blasters and two receiver vests. As players are blasted, their receiver vest will gradually change colour, and once you're hit 10 times, you're out. The game comes with voice coach guidance, full colour lighting effects, and stereo sound and music. Also included in the long DreamToys list is a Stocking Fillers category, with small, cheaper items such as Lego Minifigures at £2.99, L.O.L. Surprise! Sisters (£5.99), Shopkins Lil' Secrets Shop 'n' Lock (£9.99), and Roblox Mystery Figure Characters (£3.99). "We put the Stocking Fillers list together, as this year has been largely driven by lower-priced collectable items that the kiddies buy, collect and swap. DreamToys is about the main toy a child would expect to have under the Christmas tree, but collectable items like Shopkins and L.O.L. have been very popular this year, which is why they've got their own category."